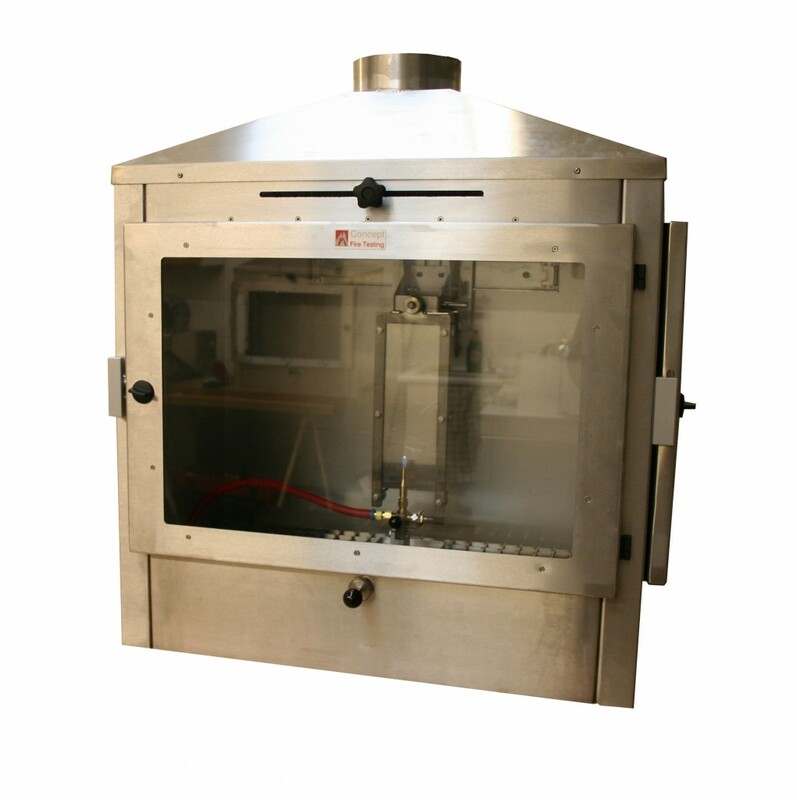 Concept Equipment’s EN ISO 11925-2 Ignitability Chamber offers an integrated package that allows testing to this Euroclass test standard with ease. 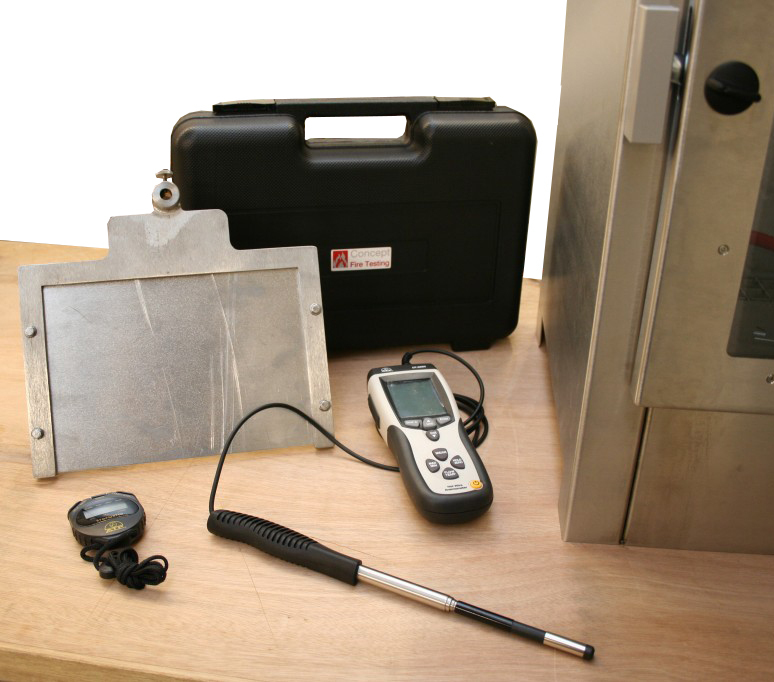 This test is a reaction to fire test for building products and measures the ignitability of a sample when subjected to direct impingement of flame. It is relevant to material classes C, D and E. The apparatus also complies with DIN 4102 Part 1 class B2 small burner test and NF P 92-504.